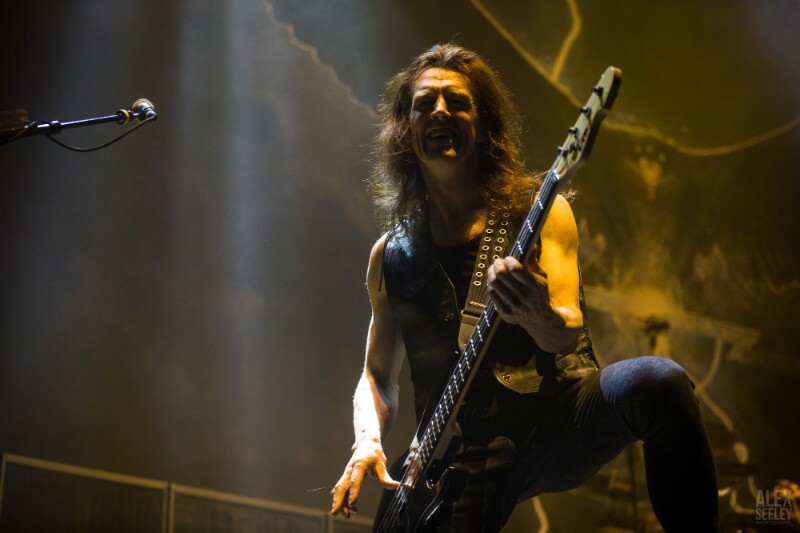 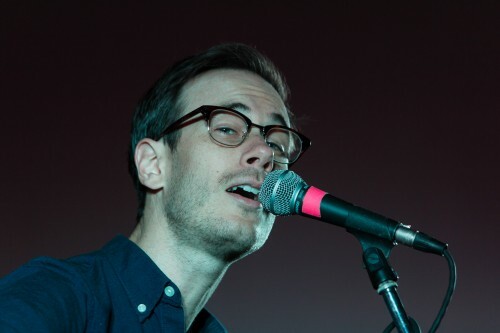 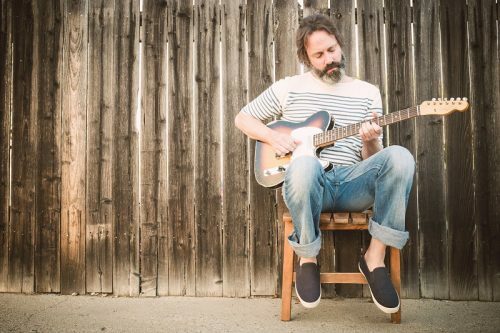 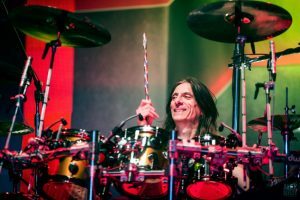 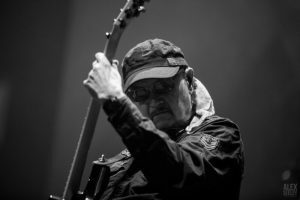 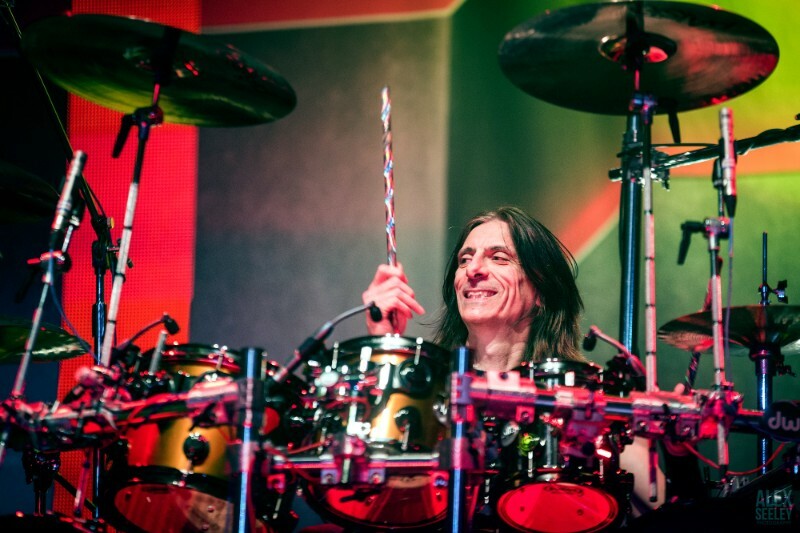 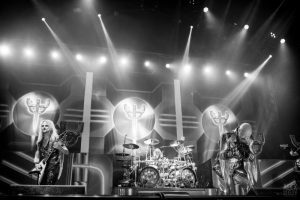 WILKES-BARRE, Pa. — As anticipation for the headliner reached fever pitch, the curtain that obscured the stage was ripped away and replaced with pummeling guitars and drums. 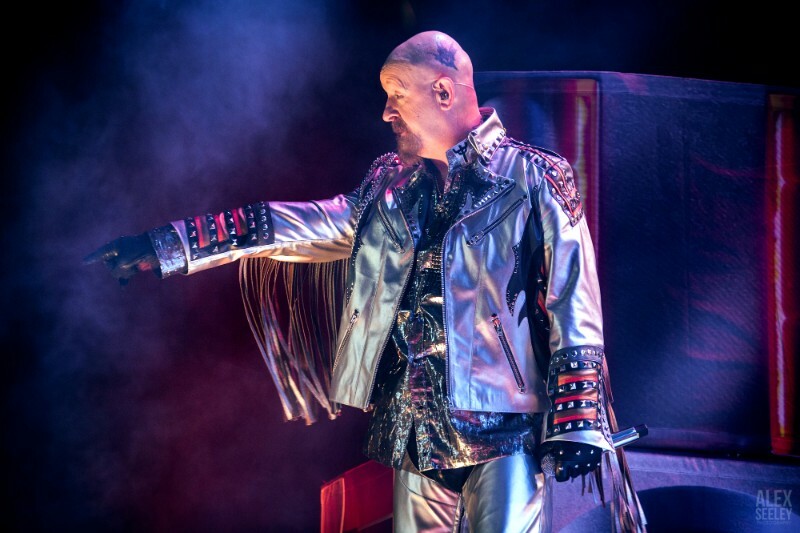 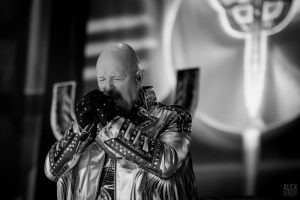 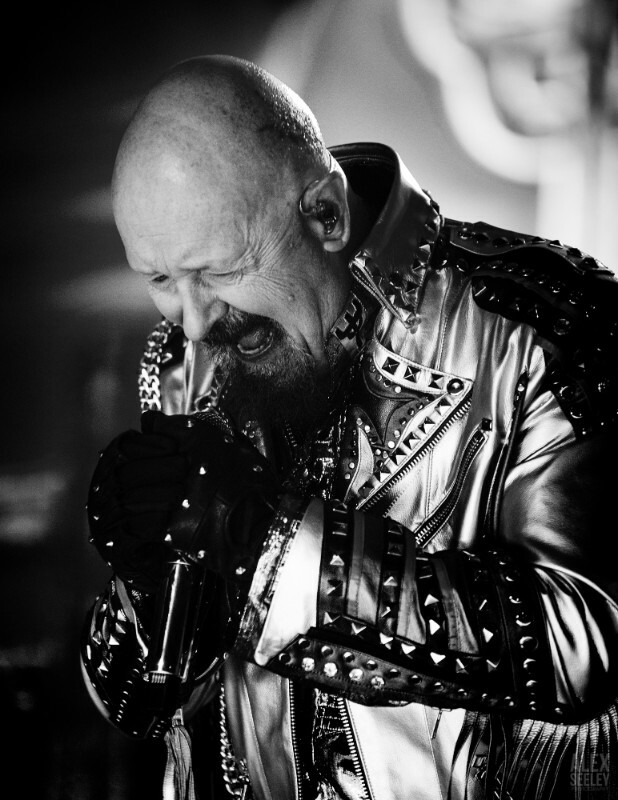 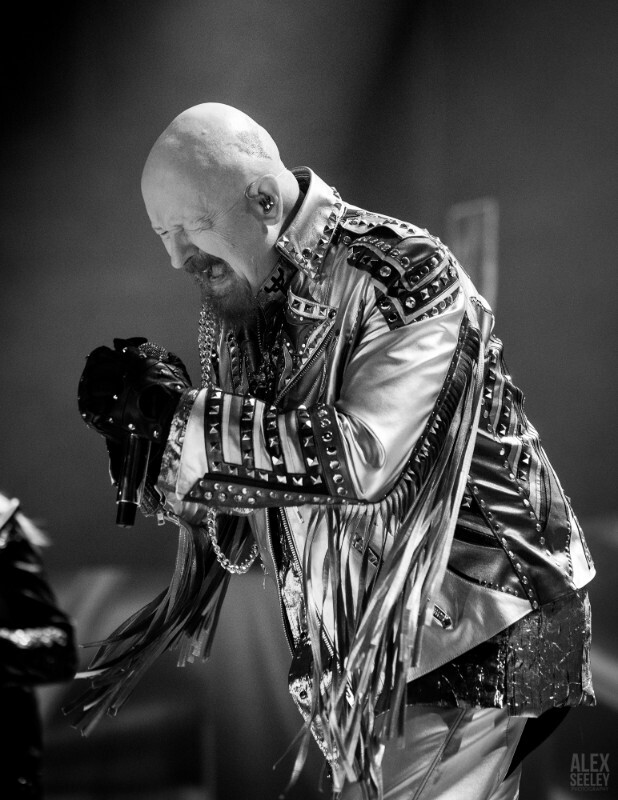 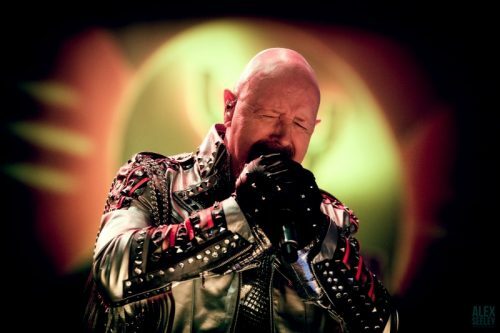 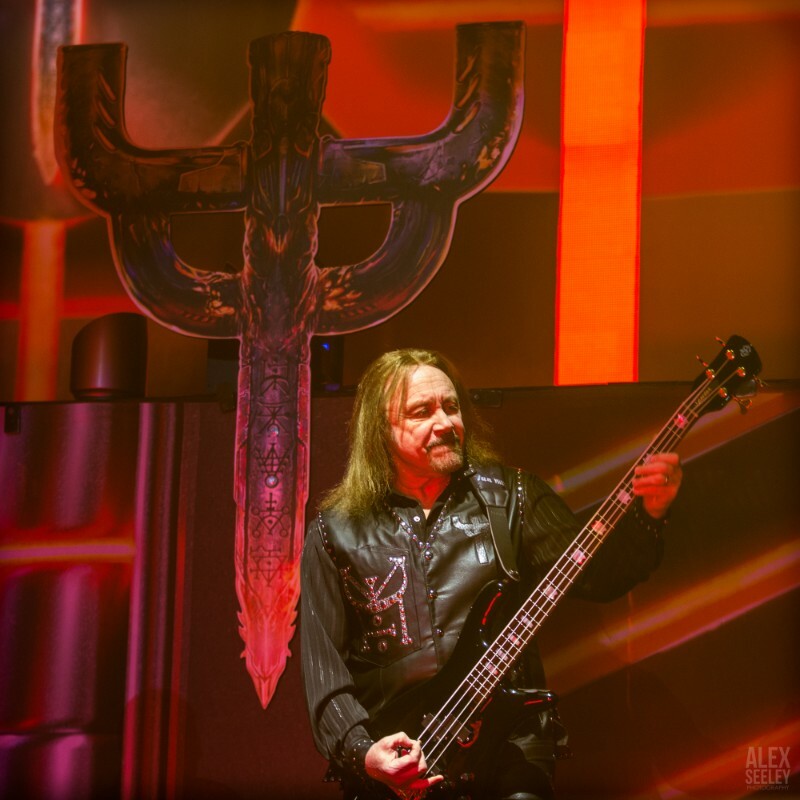 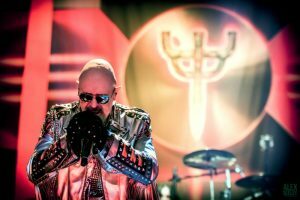 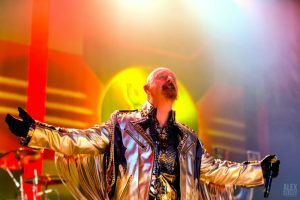 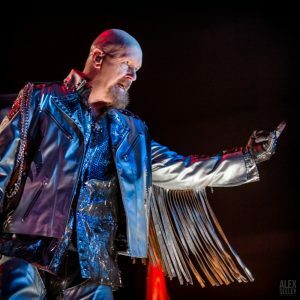 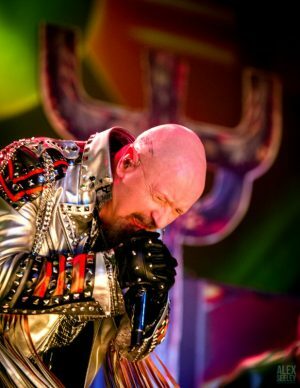 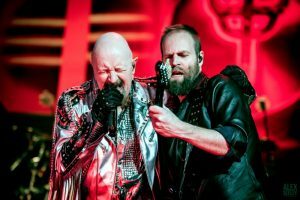 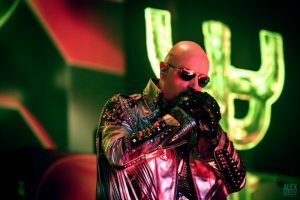 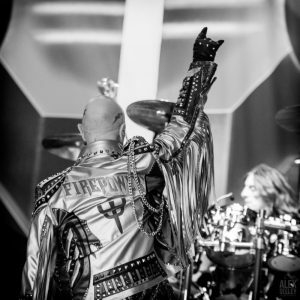 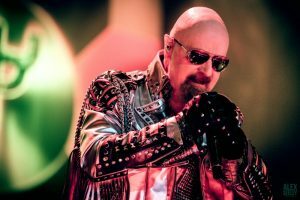 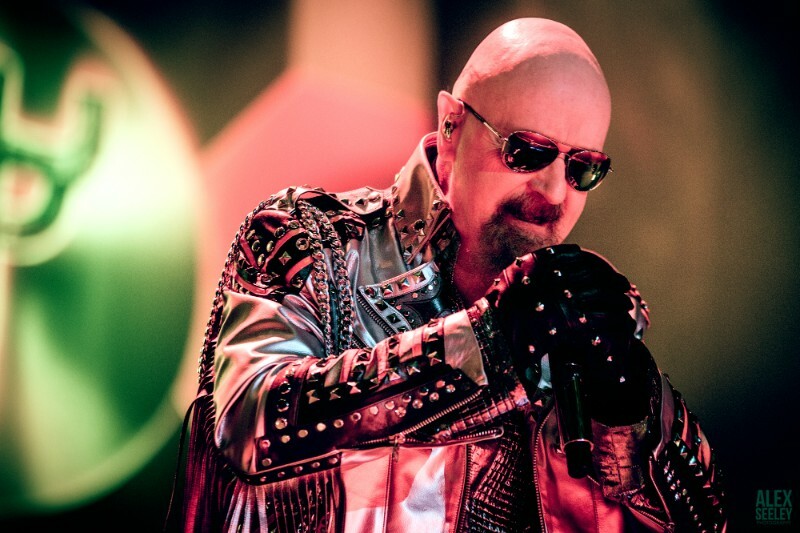 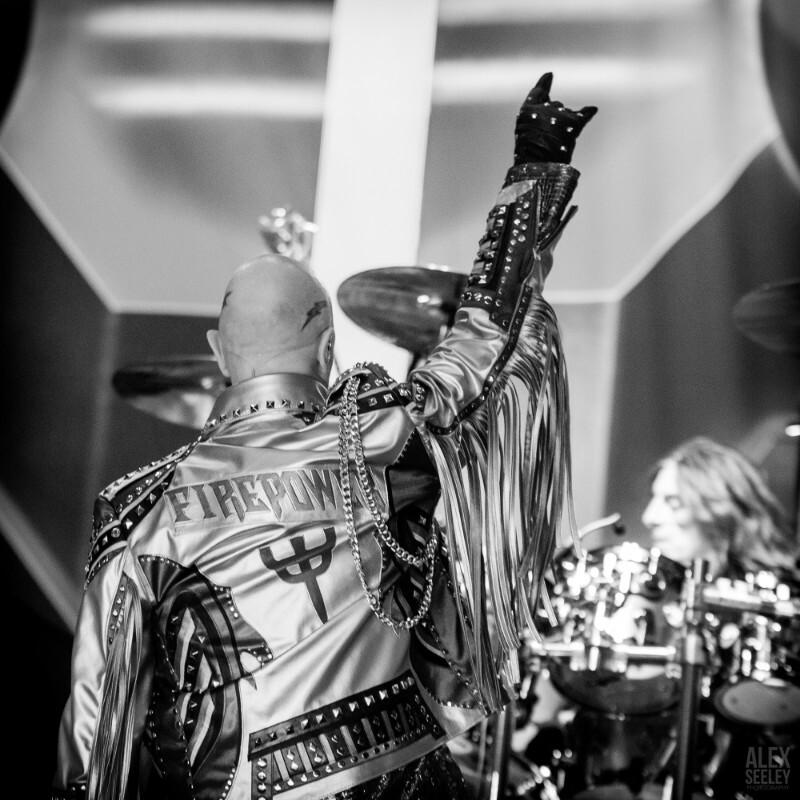 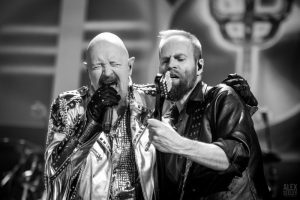 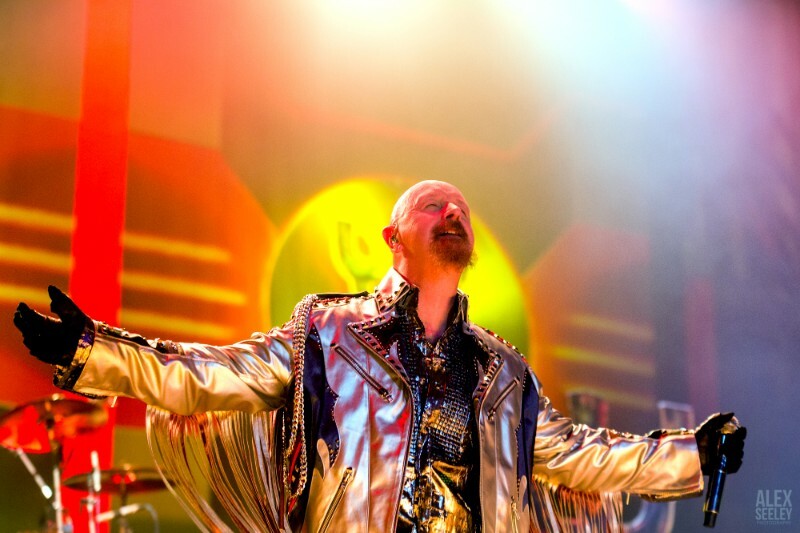 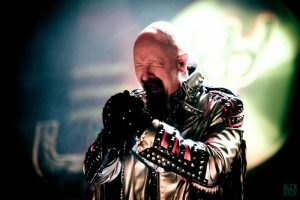 The trademark shriek of Rob Halford soon filled the Mohegan Sun Arena as Judas Priest rocked their way through “Firepower,” the first cut off their new album by the same name. 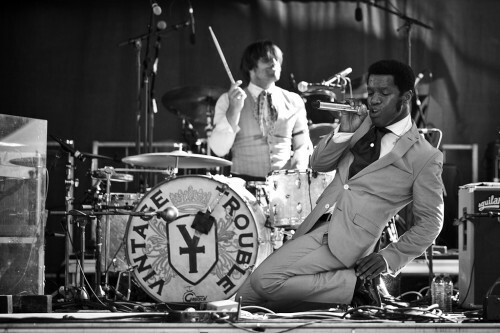 Dressed in signature leather and studs, the band played loud and fast. 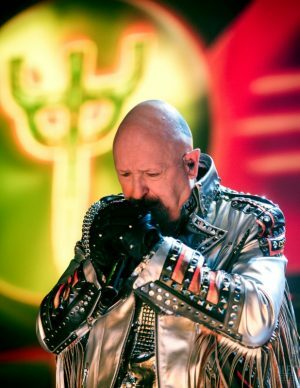 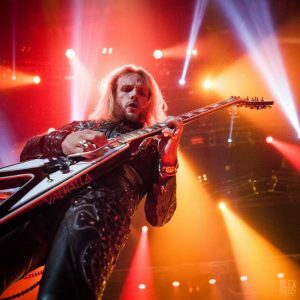 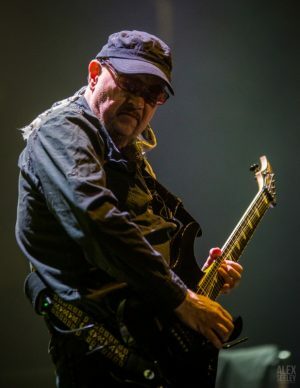 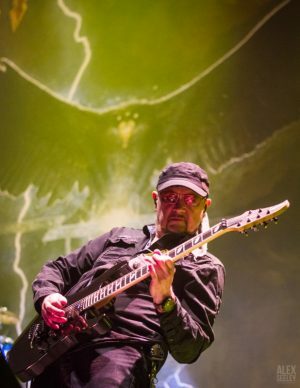 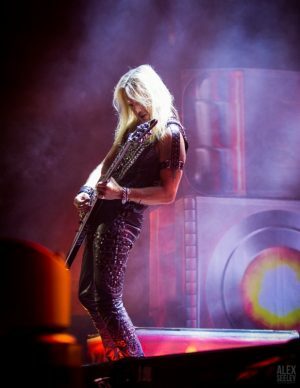 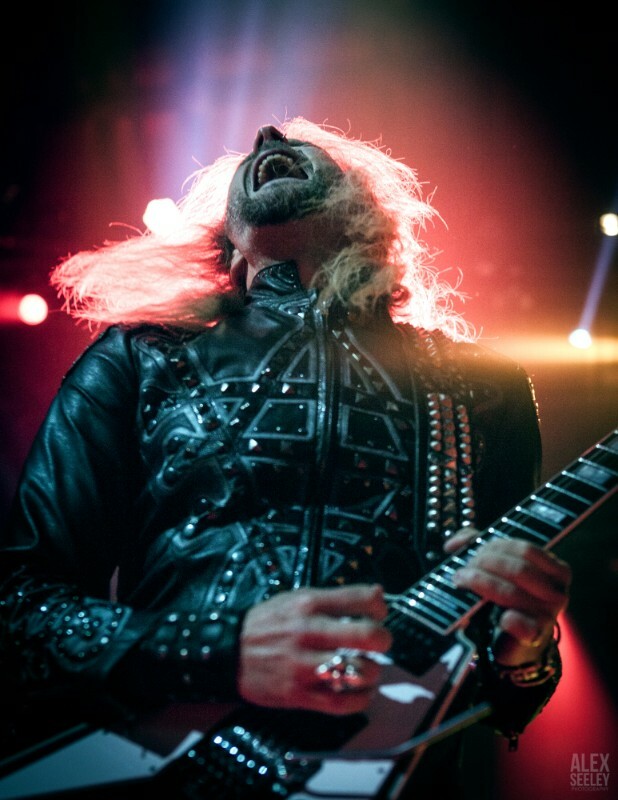 It’s impressive that Judas Priest still sound so polished considering the recent lineup changes that have occurred, including the departure of guitarist K.K. 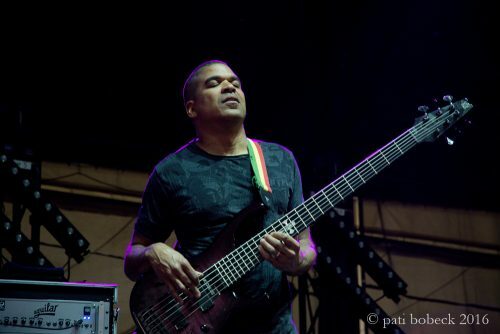 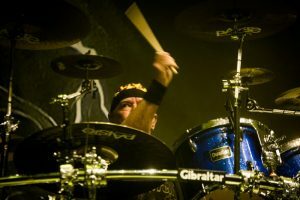 Downing in 2011. 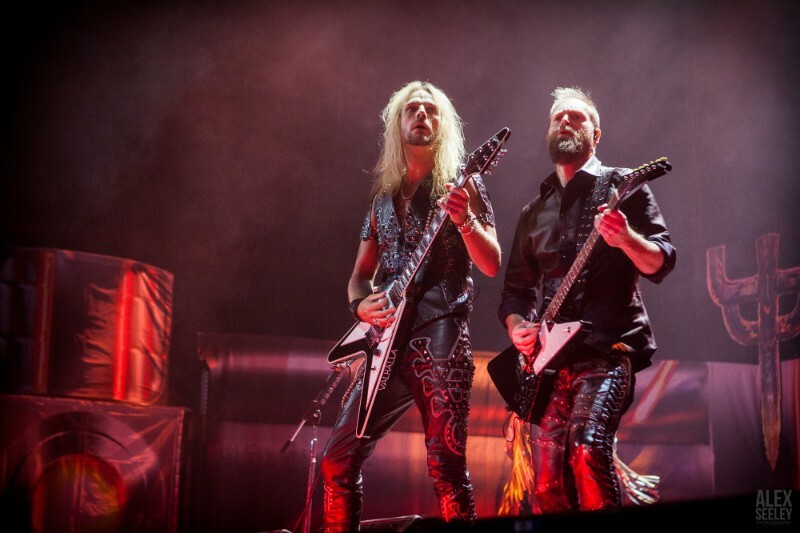 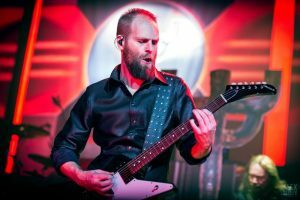 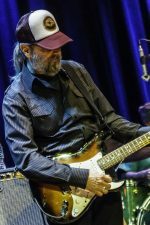 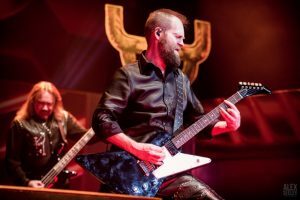 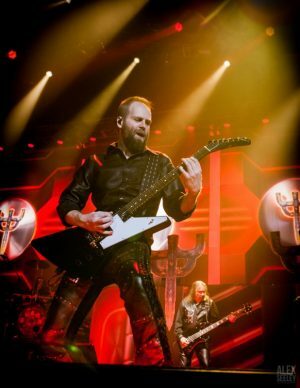 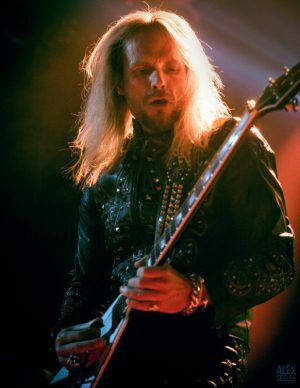 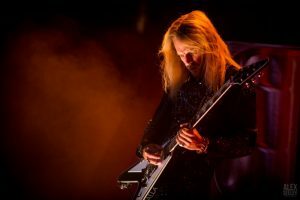 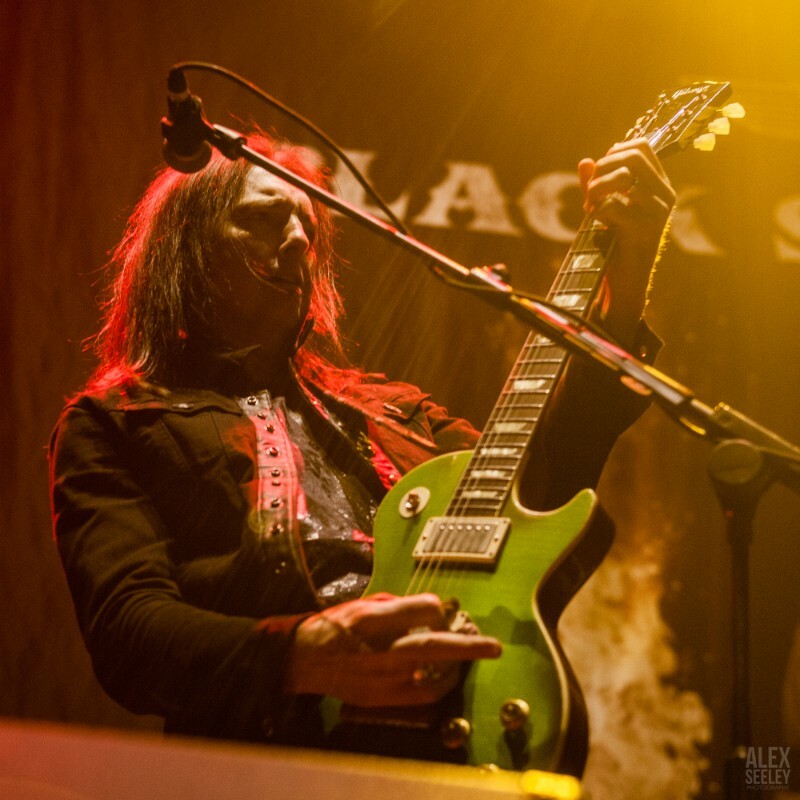 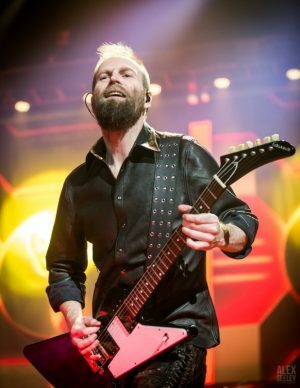 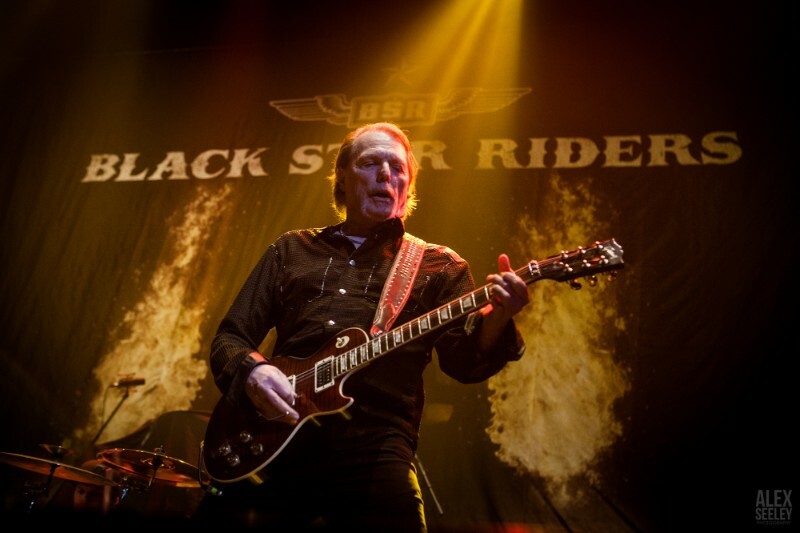 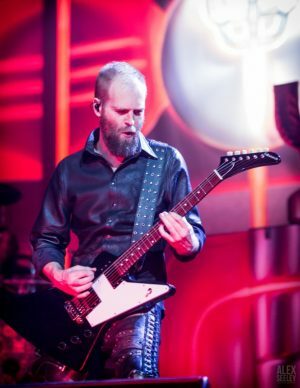 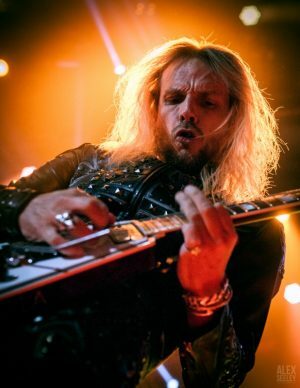 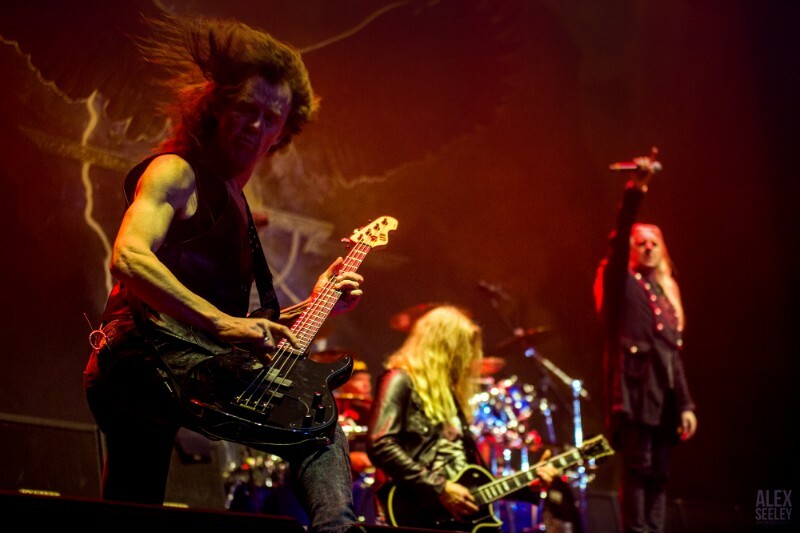 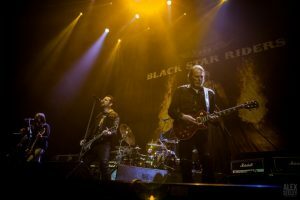 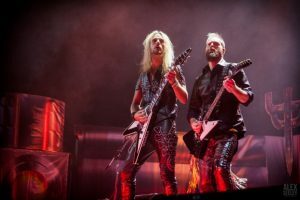 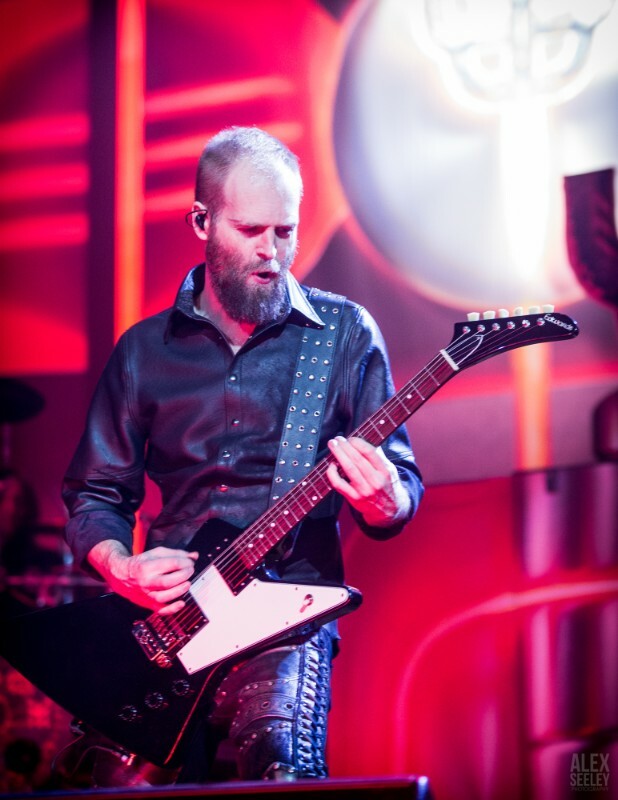 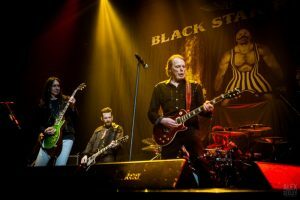 Additionally, Andy Sneap is currently filling in for Downing’s fellow guitar hero Glenn Tipton, who was diagnosed with Parkinson’s disease; Tipton continues to be a studio musician for the band. 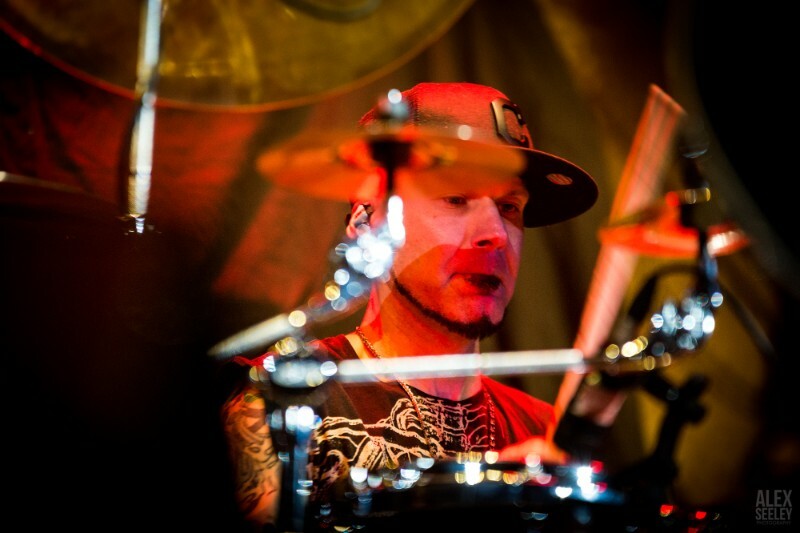 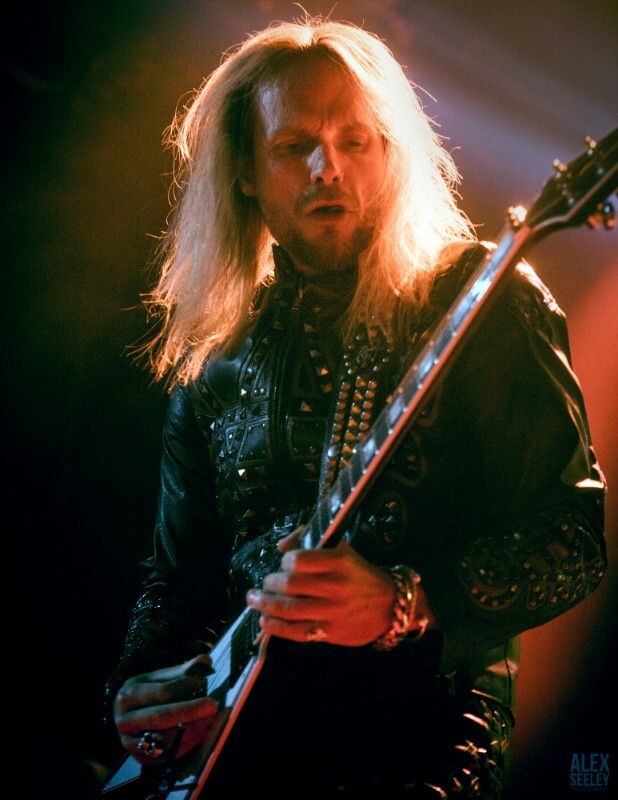 Judas Priest had support from Black Star Riders, who kicked things off with a tight set. 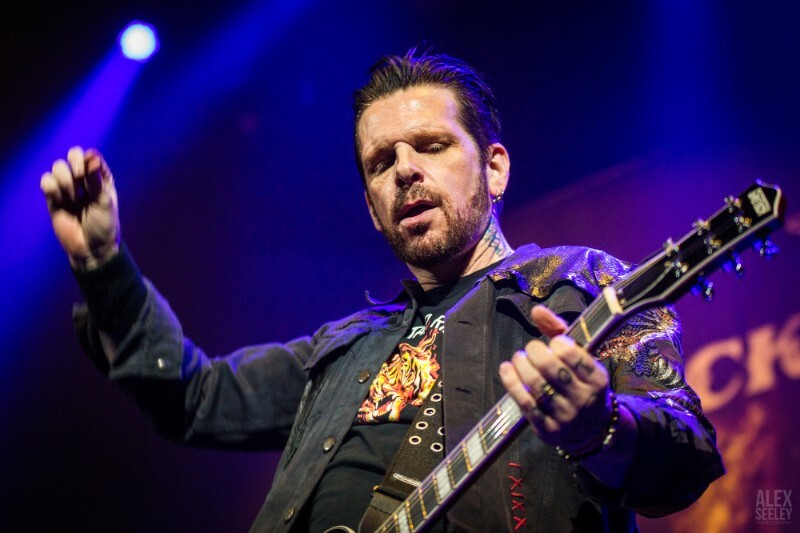 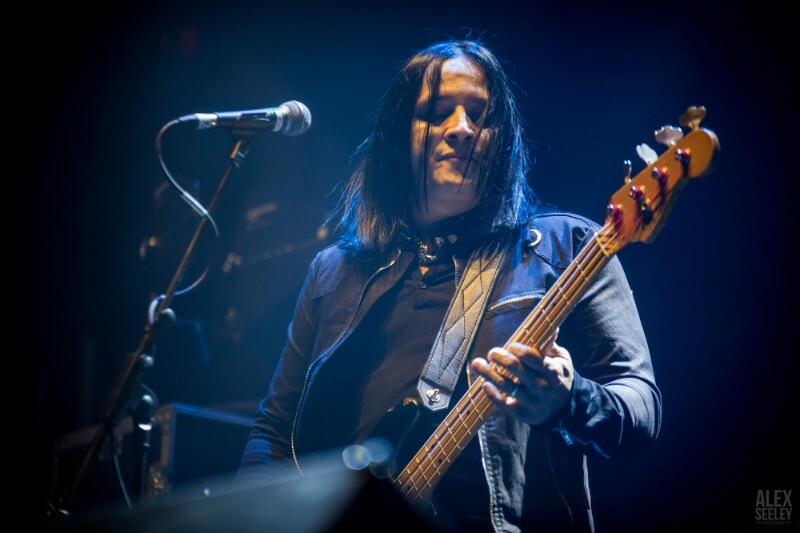 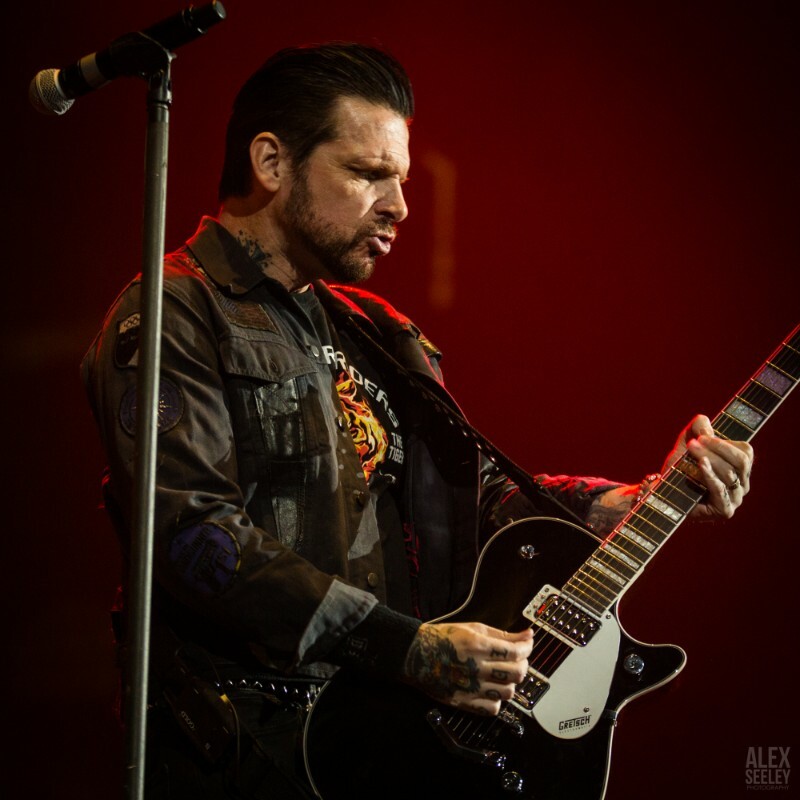 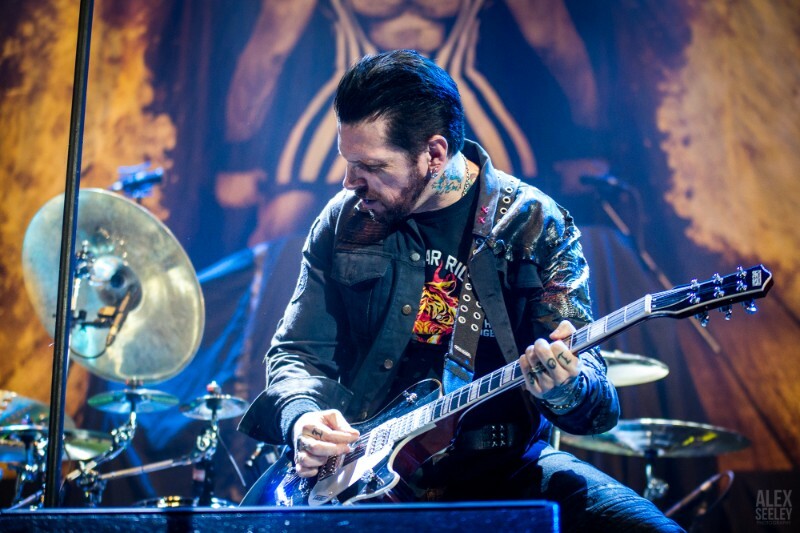 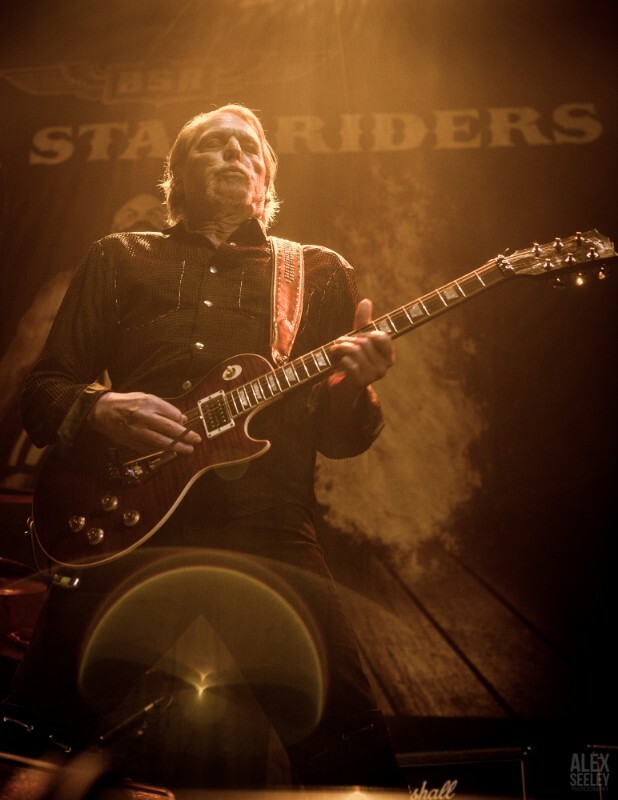 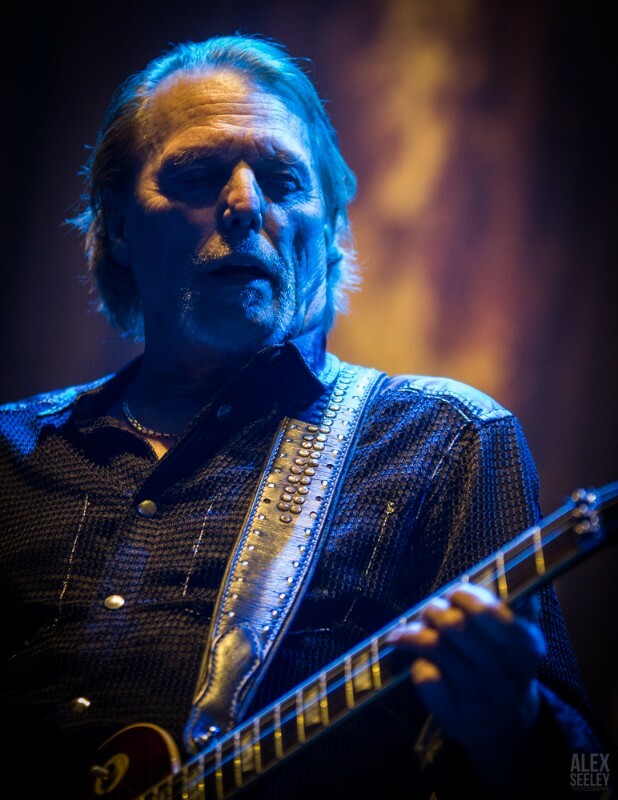 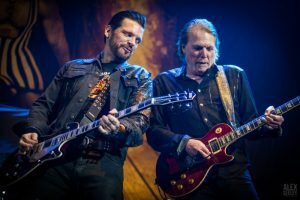 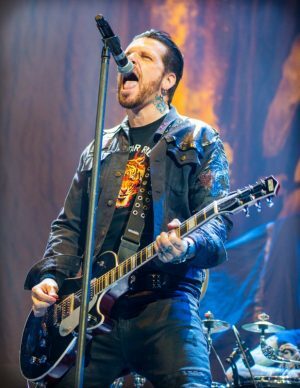 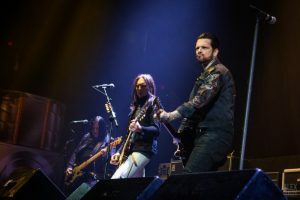 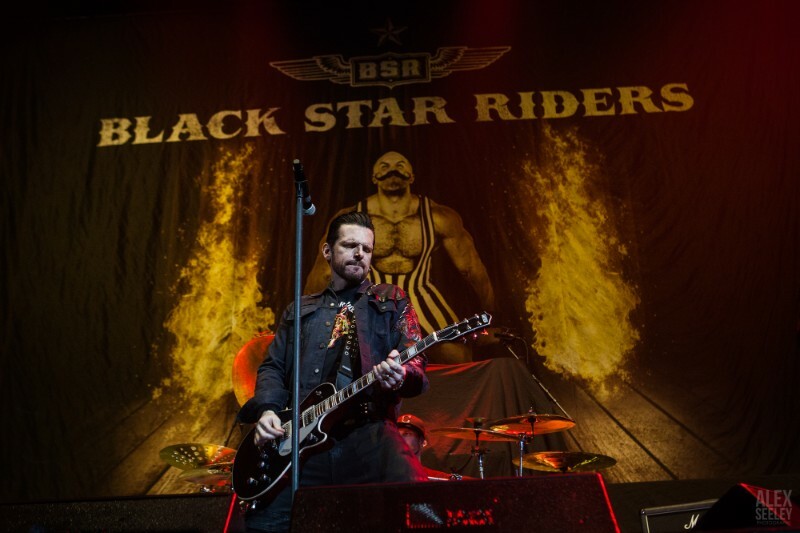 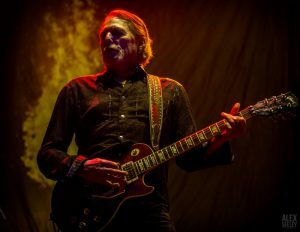 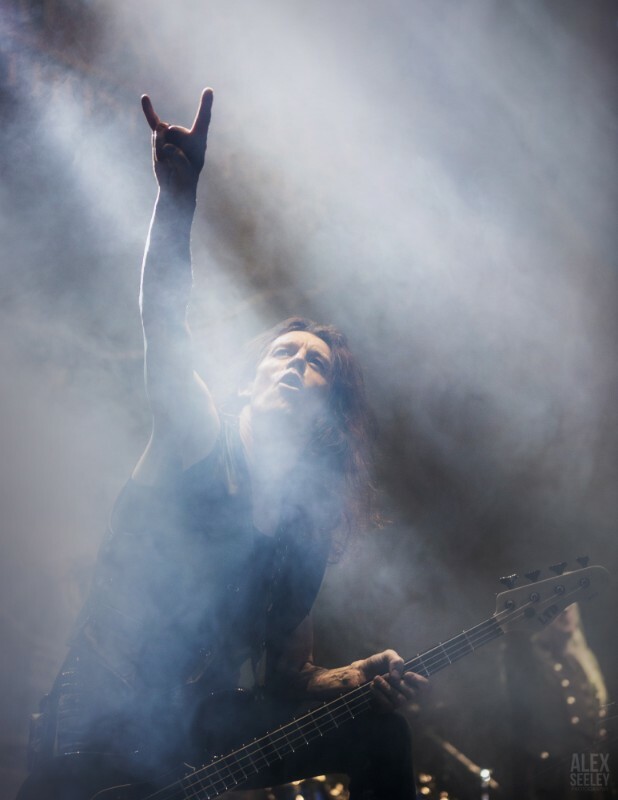 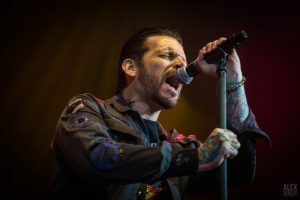 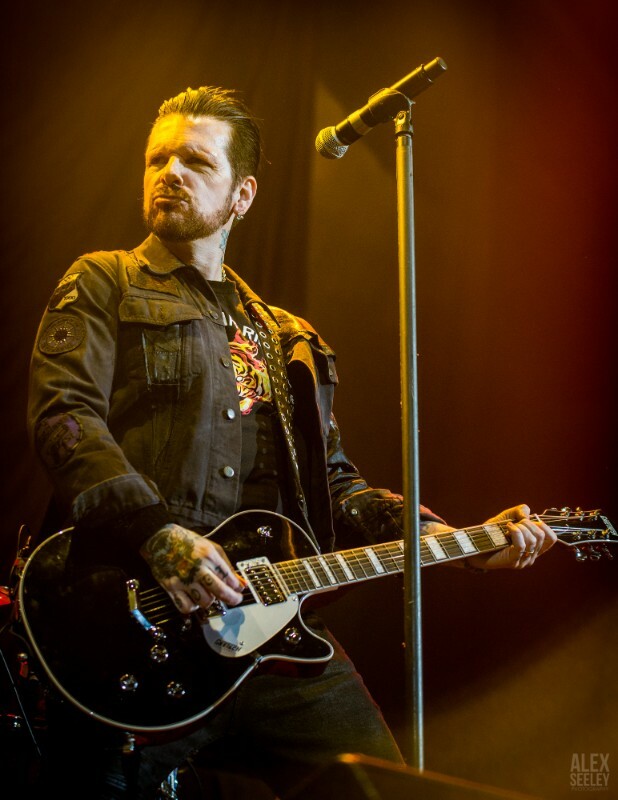 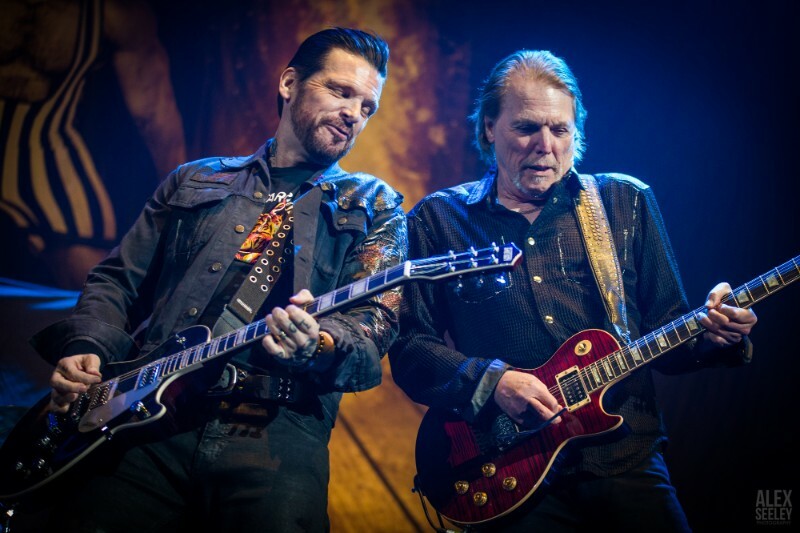 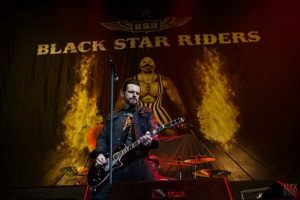 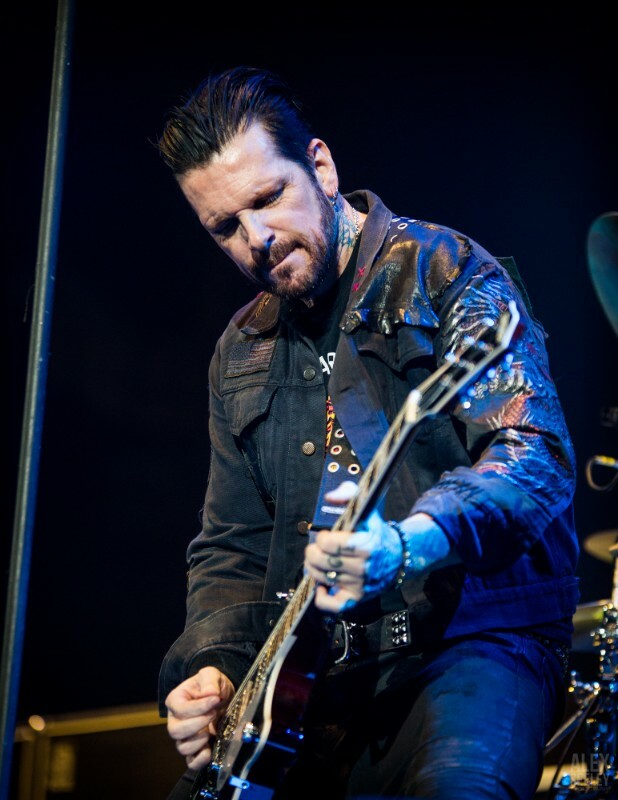 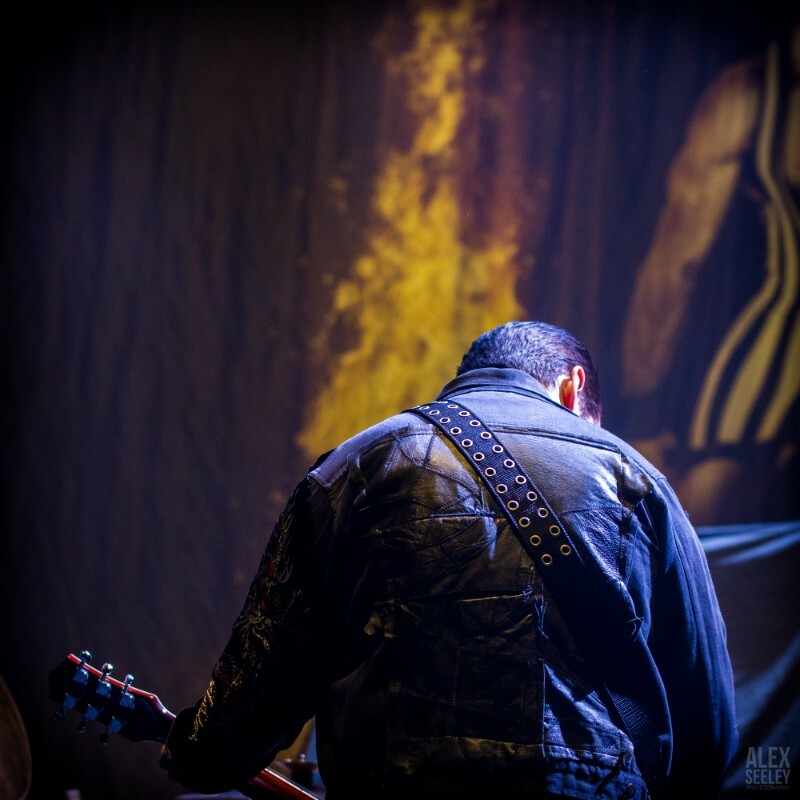 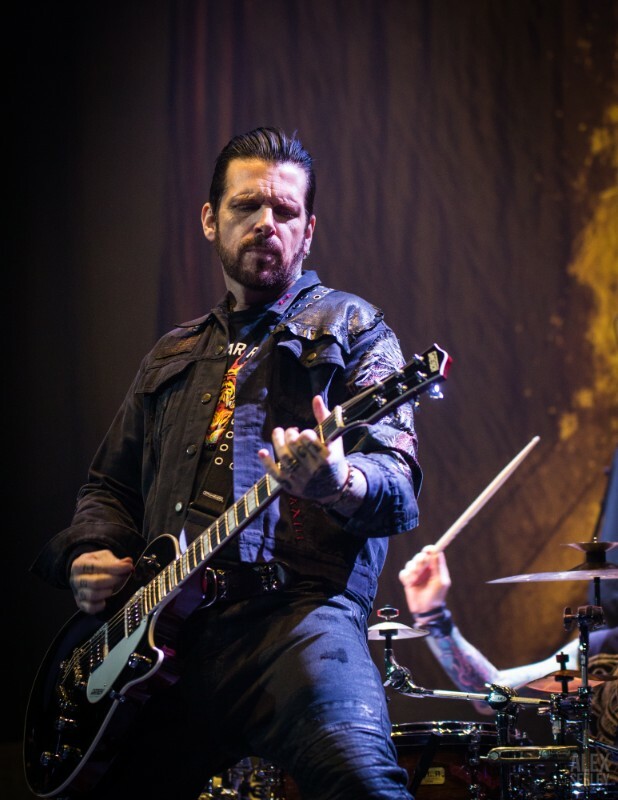 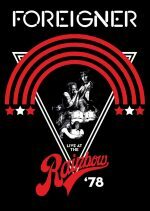 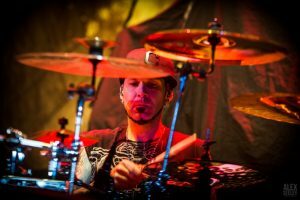 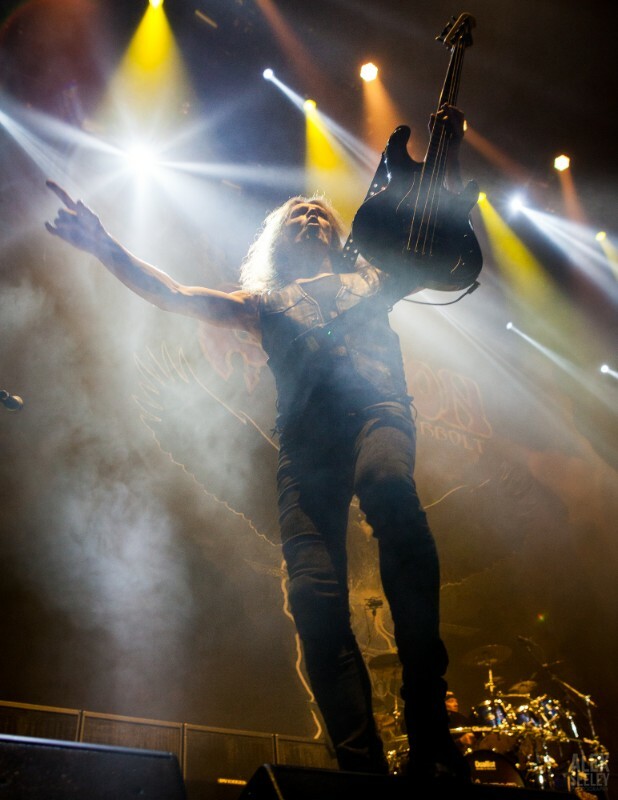 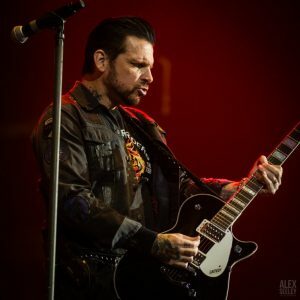 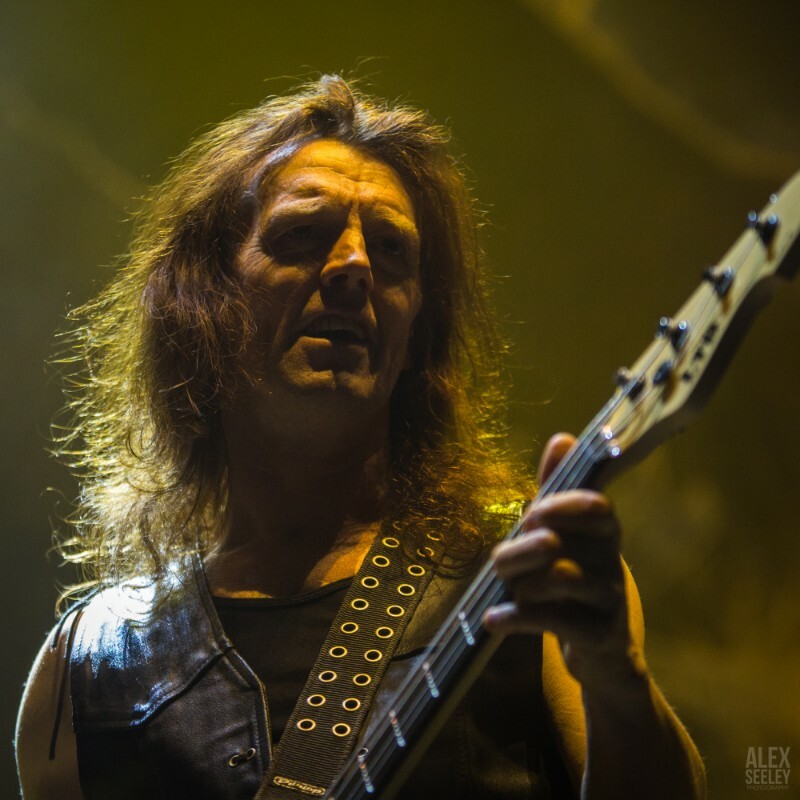 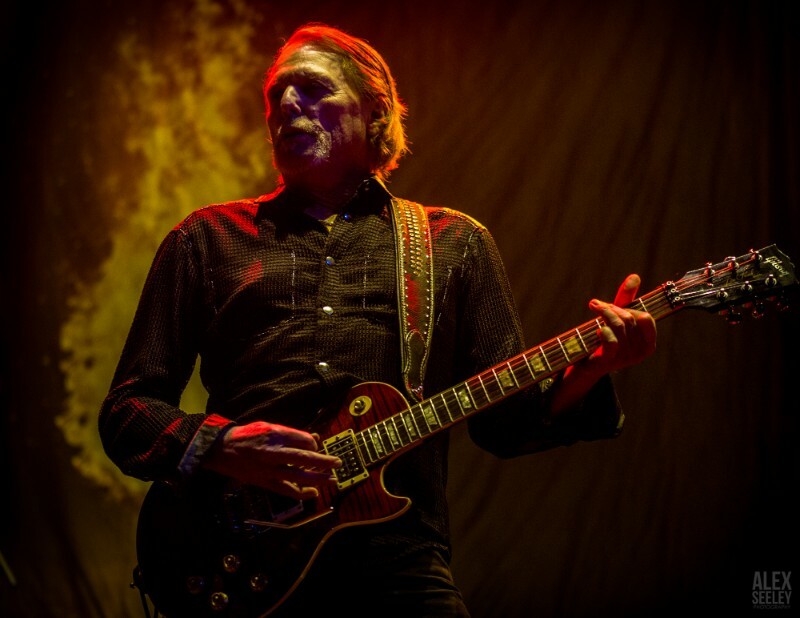 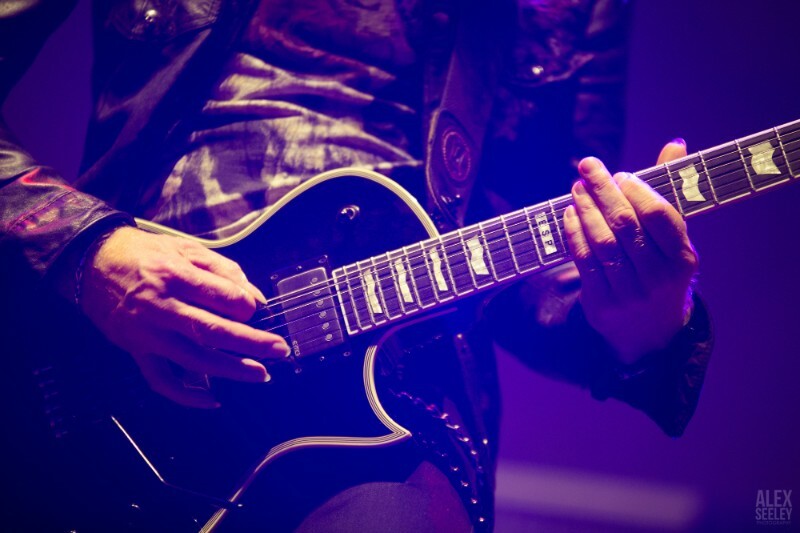 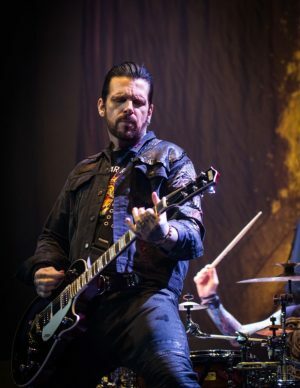 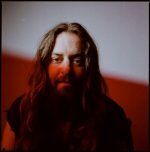 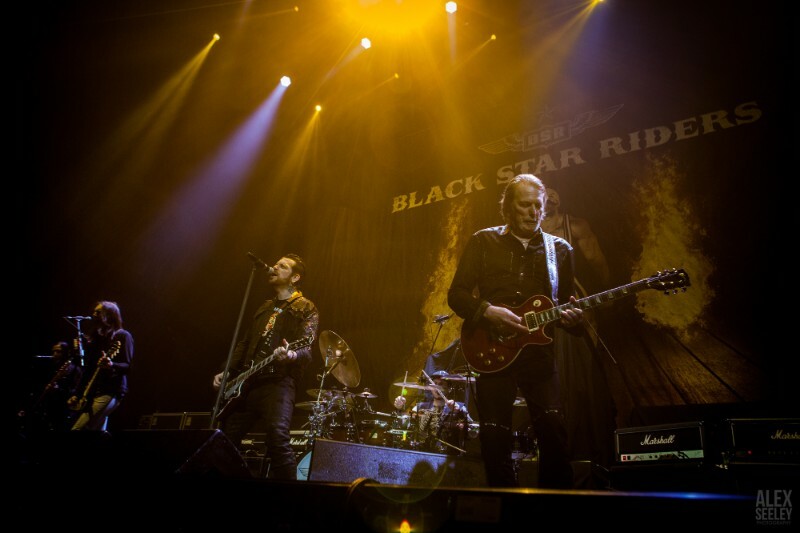 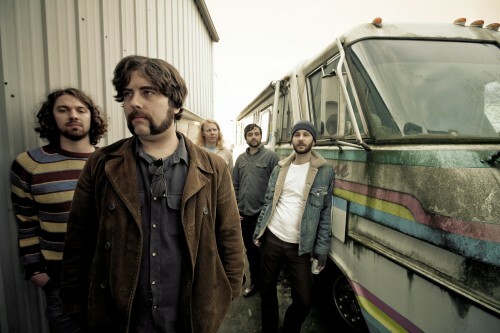 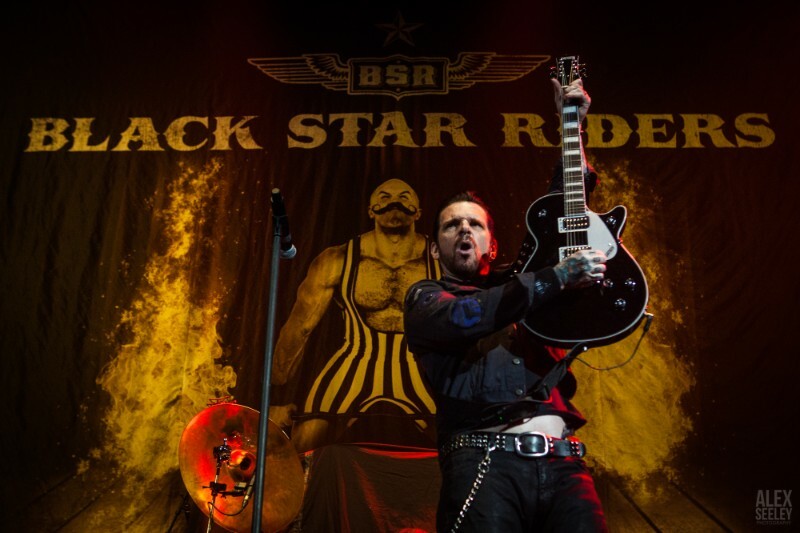 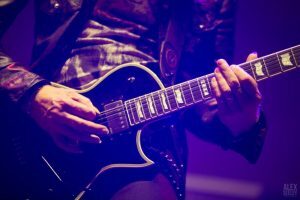 Featuring classic-era Thin Lizzy guitarist Scott Gorham and former Breaking Benjamin and Black Label Society drummer Chad Szeliga, the band’s hard rock riffs served to heighten the appetite of the fired-up crowd. 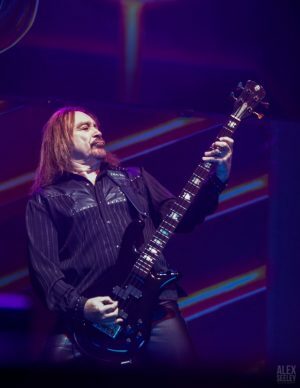 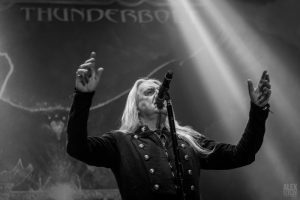 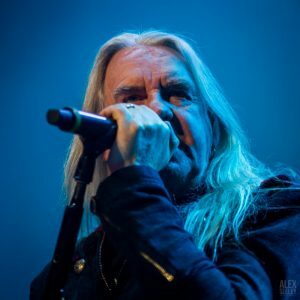 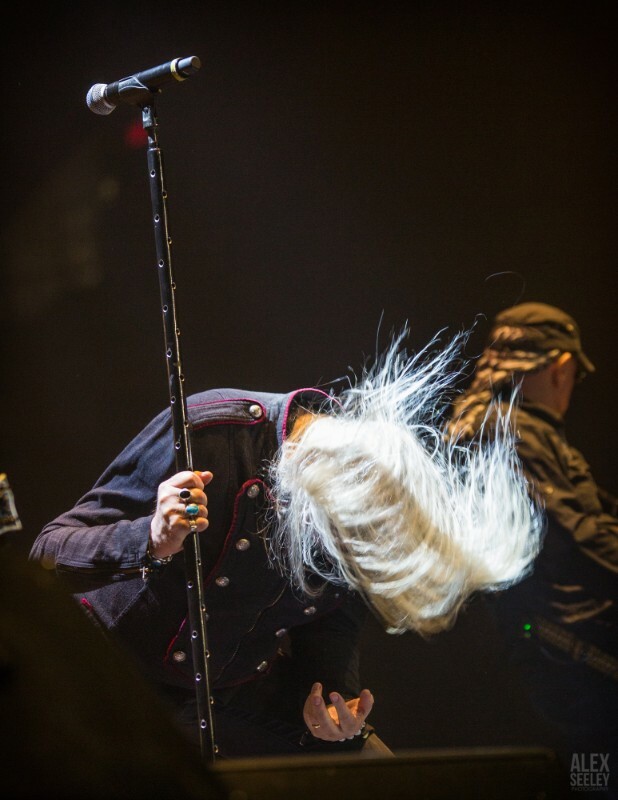 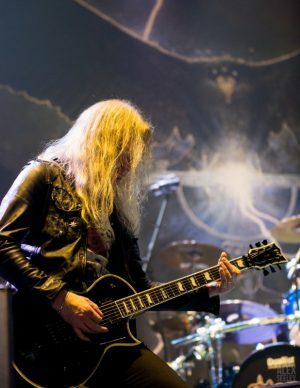 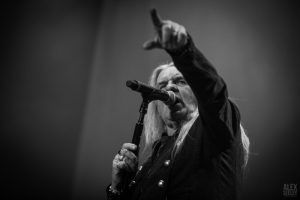 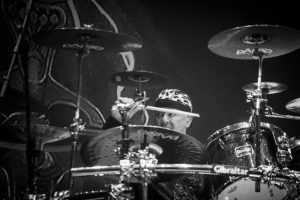 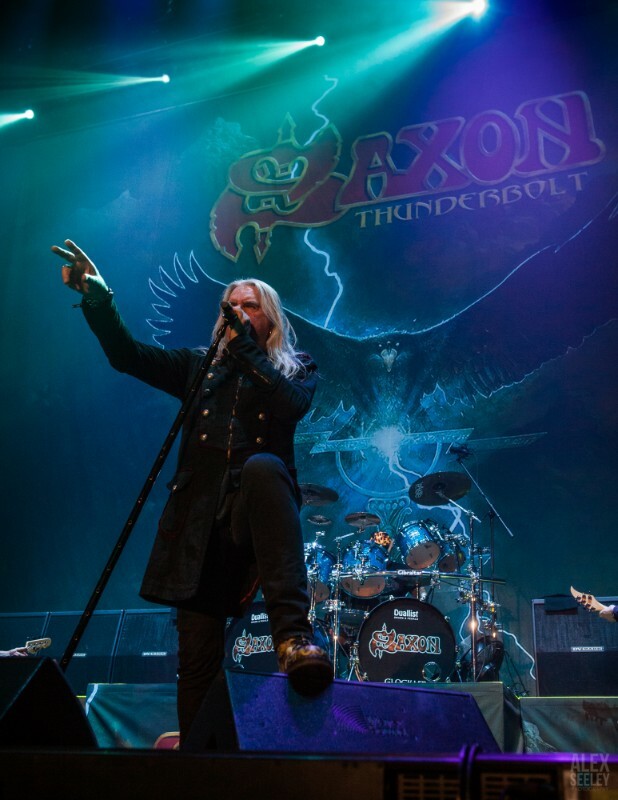 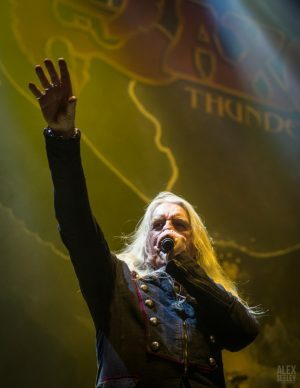 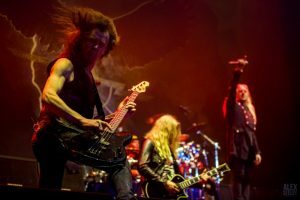 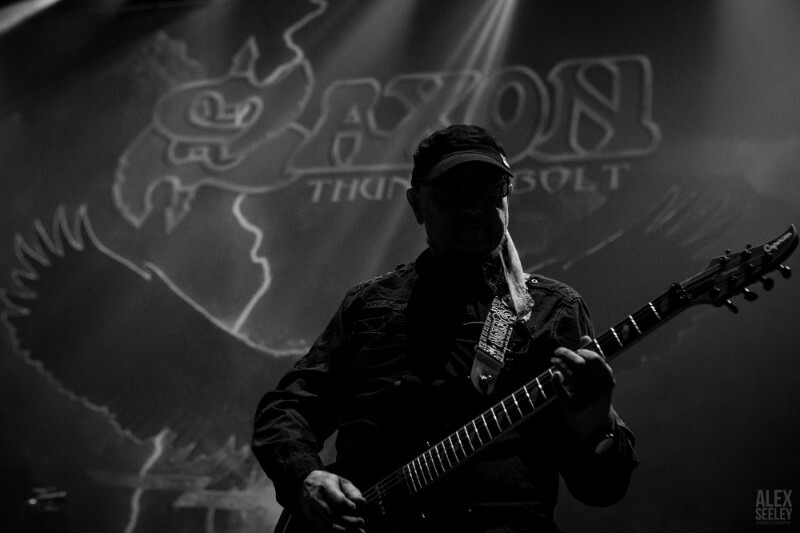 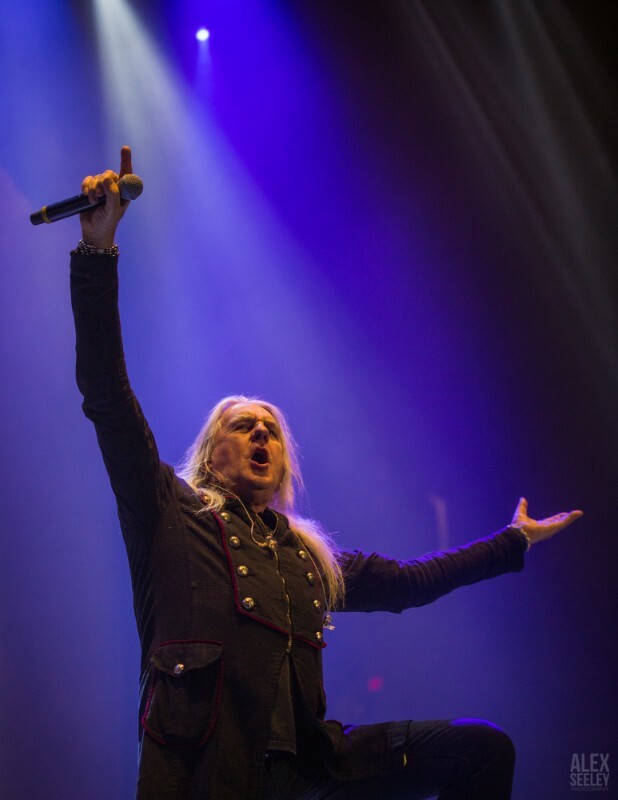 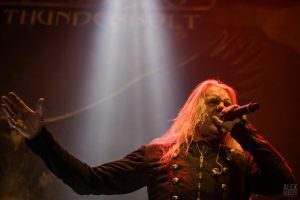 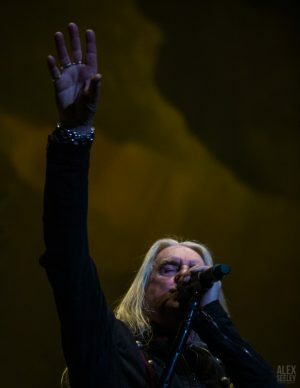 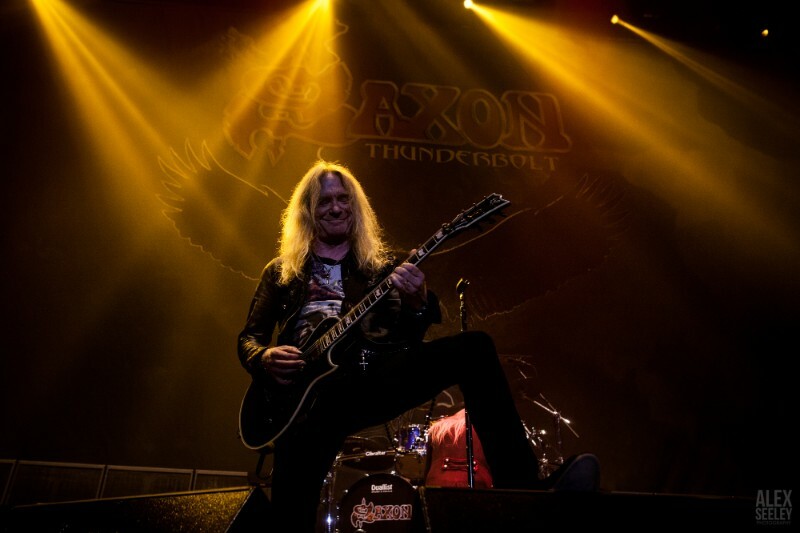 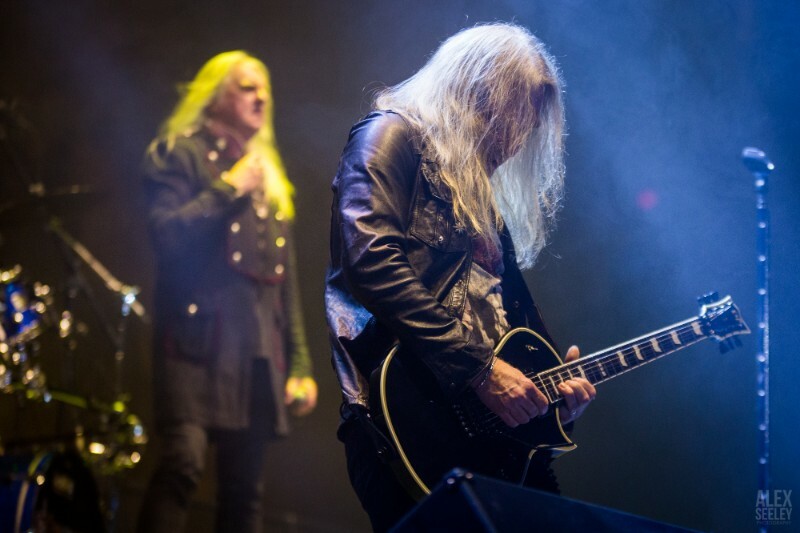 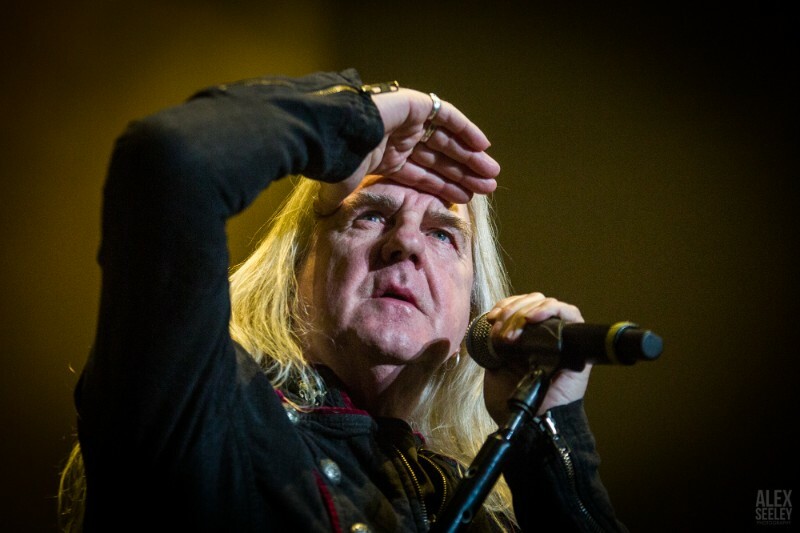 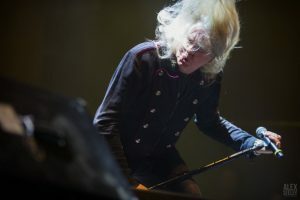 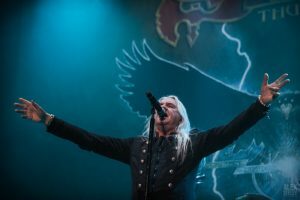 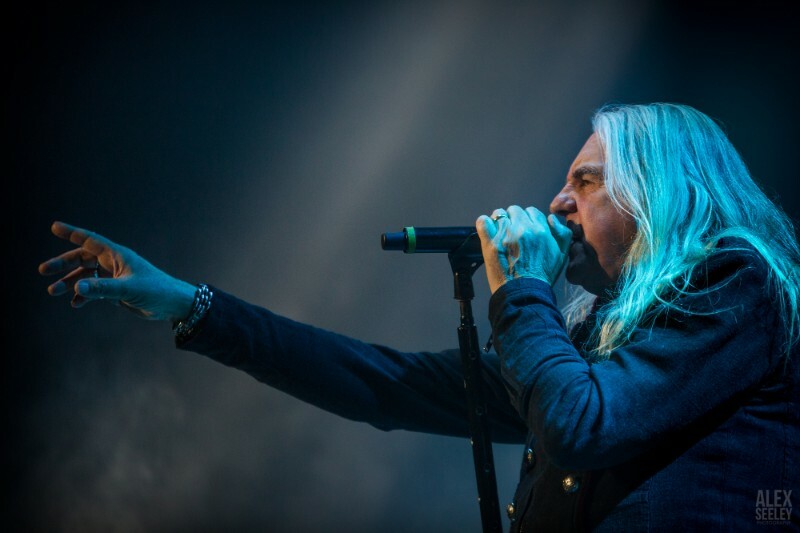 English metalers Saxon stormed the stage with the title track from their recent release, “Thunderbolt.” Their excitement to perform was punctuated between songs as frontman Biff Byford remarked to the crowd that it seemed like the ’80s all over again being on a bill with Judas Priest. 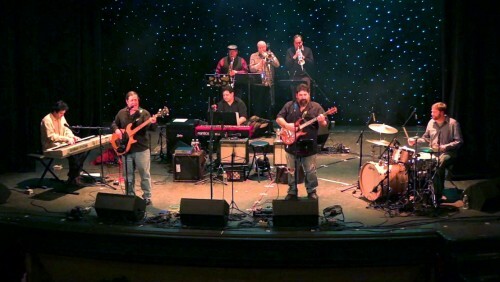 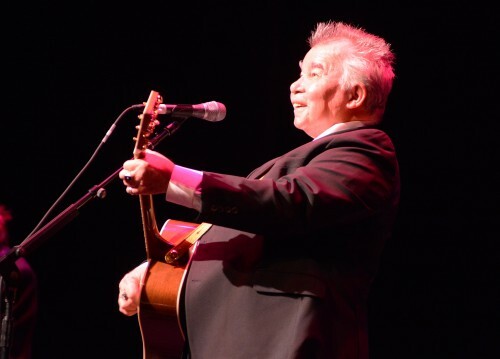 The Firepower tour began in Wilkes-Barre and will make stops throughout the U.S. and Canada before wrapping up in San Antonio on May 1.